Nyack, Inc., doing business as Nyack Shell, Kingvale Shell, and Donner Summit Gas is looking for skilled, motivated individuals to join our team. Because we offer 24 hour service to motorists in an area of diverse seasonal changes (from ice and snow, to wind and rain, to warm sun), the environment is fast-paced and our needs are always evolving. We seek employees for our three (3) year round service stations and convenience stores, as well as seasonal employees for recreational amenities, including snow-parks, maintenance, and more. Our company is small (approximately 25 employees), but focused on providing a pleasant place for both our customers to visit and our employees to work. We strive to find reliable people who excel in this type of atmosphere and enjoy working in a close-knit, family-style setting. 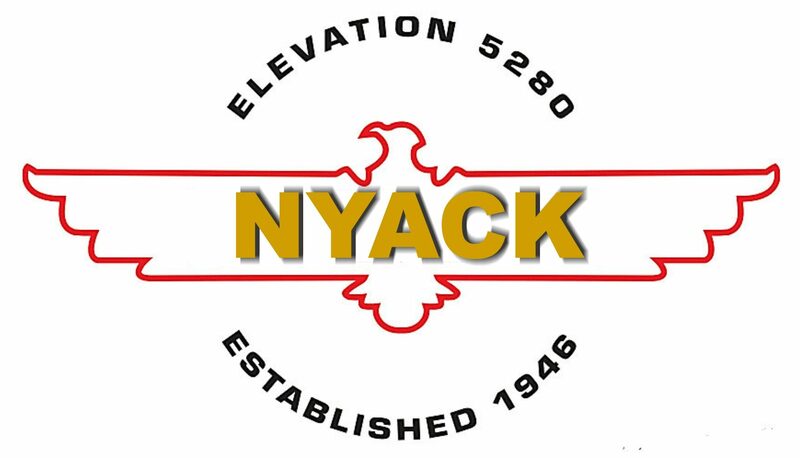 Nyack, Inc. is both an equal-opportunity employer and committed to protecting the safety, health, and well-being of its customers, employees, administrative team and all people who come into contact with us and our properties. We are a California Highway Patrol designated Safe Stopping Place. We broaden and underscore this commitment through the implementation and enforcement of a Controlled Substances Policy to assure a drug-free operation. If you are interested in joining our team, please fill out an employment application. You may email a copy to management@nyackshell.com or print a copy of our application and deliver it any of our three (3) locations.